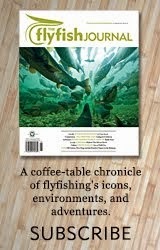 In Mend, Orvis tells the story of Joey Maxim and how fly fishing helped to bring him back to life from tragedy. 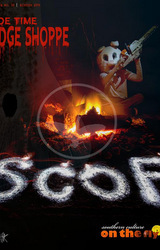 Click PLAY and enjoy. 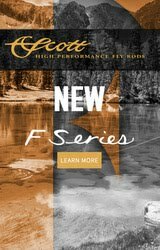 Visit the Orvis YouTube page for an entire library of videos to deep dive into.